How to Start Up Your Own Tech Start-up? To avoid the high failure rate of new ventures, the right mindset of to-be-entrepreneurs and the capability of identifying the right market with a sound business model are the keys to success. 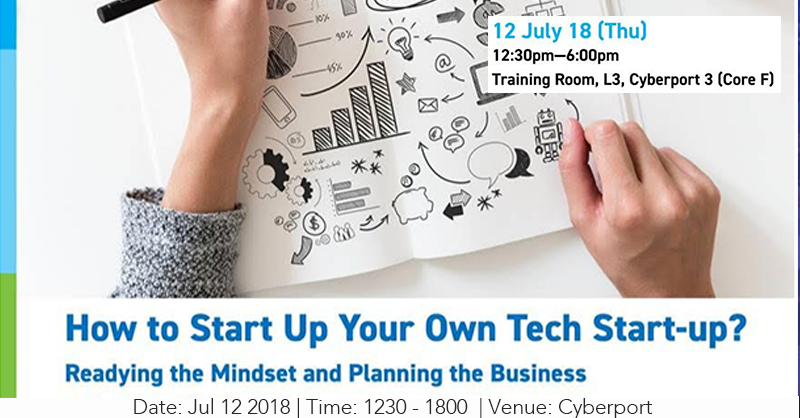 This seminar aims to get the to-be-entrepreneurs to get ready for designing the business model planning, identifying and addressing the market needs. How to get ready in a pitch deck contents with the related presentation skills targeting to investors and assessors will also be discussed.